Objective : The two years Distance Learning Master of Science (M.Sc.) 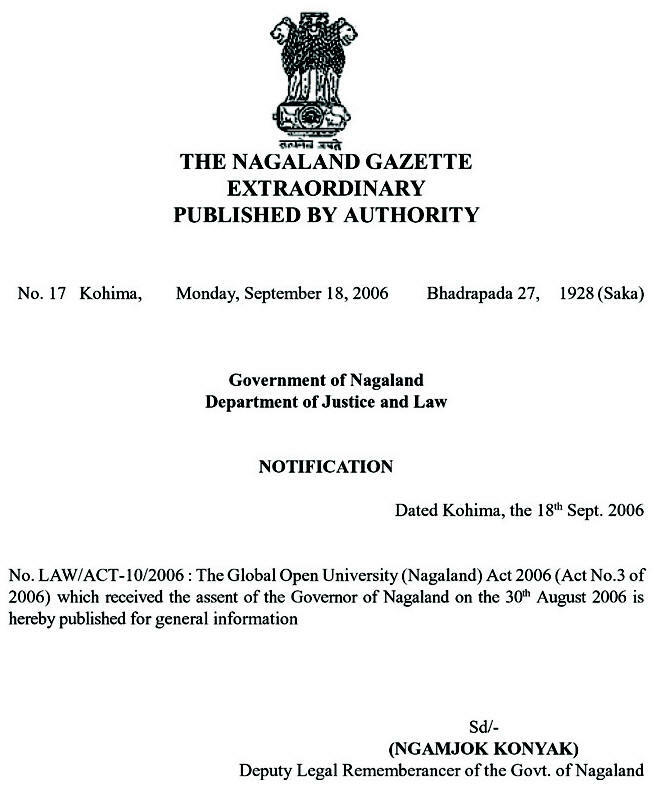 in Nanotechnology conducted by The Global Open University, Nagaland has been designed to produce scientists, experts and entrepreneurs in the areas of nano-biotechnology research and development industry for carrying out their projects in ministries, universities and private research institutions, joining as faculty, doing research and consulting in industries like pharmaceutical, medical, agriculture, food and beverage, environmental industries; etc. 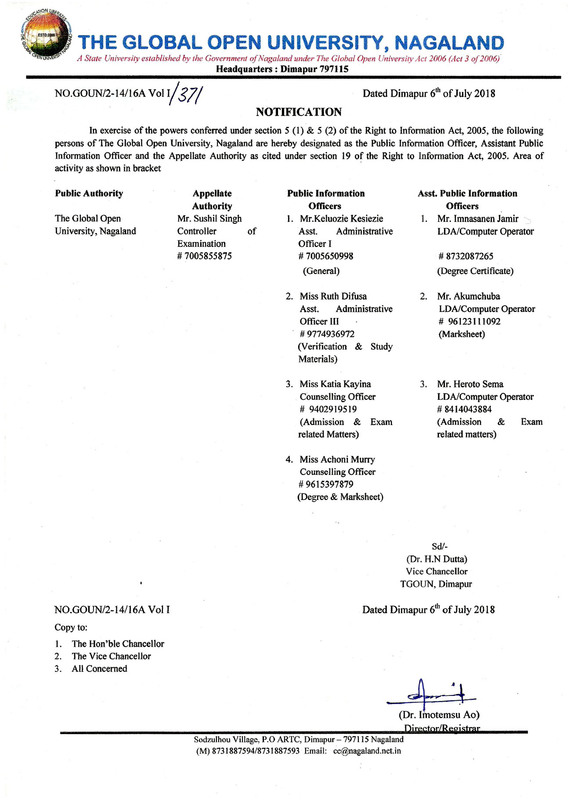 Award : Master of Science with specialisation in Nanotechnology shall be awarded to all the successful candidates by The Global Open University, Nagaland. Nanotechnology is the study of manipulating matter on an atomic and molecular scale. It deals with structures sized from 1 to 100 nanometer in at least one dimension, involves developing materials or devices possessing at least one dimension with in that size. Quantum mechanical effects are very important at this scale, which is in the quantum realm. 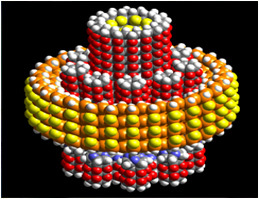 Nanotechnology is very diverse, ranging from extensions of conventional devise physics to completely new approaches based on molecular self assembly. There is a growing trend regarding employability in this field.